The NYC DA’s office will begin offering meditation classes to incarcerated kids and adults. 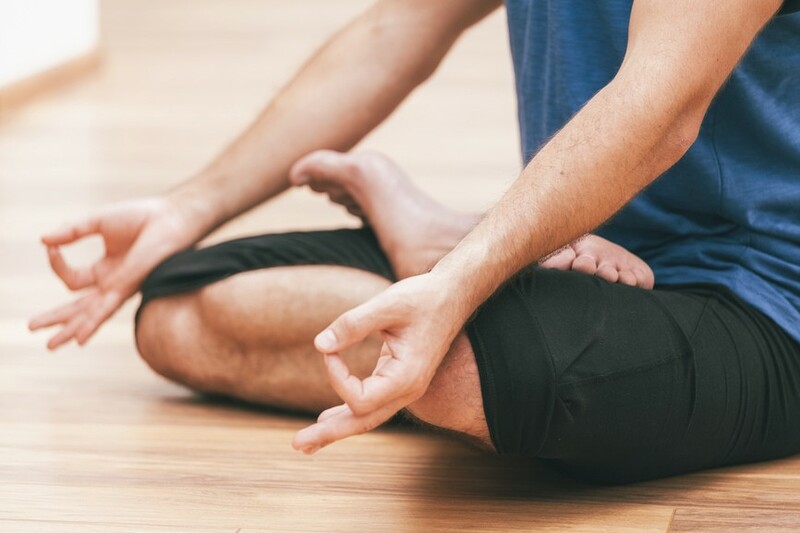 This spring, incarcerated kids and adults in NYC will be able to take transcendental meditation classes as part of a new program offered by the Manhattan District Attorney’s Office. The DA will front the yearly $140,00 needed to fund the course, which will provide services to 100 prison inmates — including those enrolled in “alternative-to-incarceration programs,” domestic violence survivors, and those managing PTSD. Transcendental meditation has been known to help manage stress, trauma, and anxiety, and aid with general cognitive well-being. Prison staff and “trauma-service providers” will also be eligible to take the new course as a way to help prevent burnout. Read more on the New York Post.